With G7 Music, the world leader in the production of Opera backing tracks in digital format of the International Opera and traditional repertoire, comes a new way of thinking and approaching the big Opera Arias. A real digital revolution that brings together a wide repertoire, the result of years of experience and investment based on quality of the finished product, with a new and modern vision of market supply. On Cantolopera you can find everything you need to develop your artistic career, a useful support during both the exercise and the performance. Everyone from amateur singer to successful professional, can be found in Cantolopera the perfect support for performing or exercising accompanied by a real orchestra, “La Compagnia d’opera italiana.” Through differentiated offering license packs, you can find the most suitable solution to the needs of each user, completely online. The Cantolopera platform is proposed as the main goal, to propose a product not only to singers and musicians, but also to professionals who can recognize in its offer an indispensable tool for the theater, the TV, any form of Live Entertainment, for Sync or Adv. In this concept of digital and “universal” market supply lies the core of Cantolopera project, the “revolutionary” push that arises as a fundamental purpose of return to the center the great heritage cultural Operistic, making it accessible and open to all, eliminating the elite that often led him to become less comprehensible and immediate. 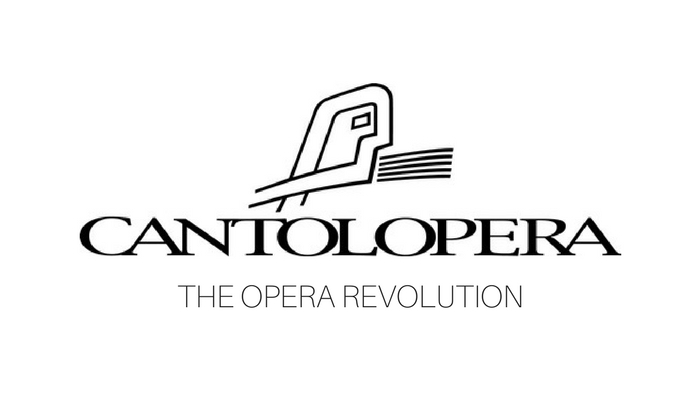 What apparently seems to be a purely technical and commercial revolution it turns to a cultural vision that makes Cantolopera an ambitious and unique project. Start from the incomparable heritage of the past, exploit the technical potential of present to try to secure a new future and deserved the Opera.